You know every word to the jingle. 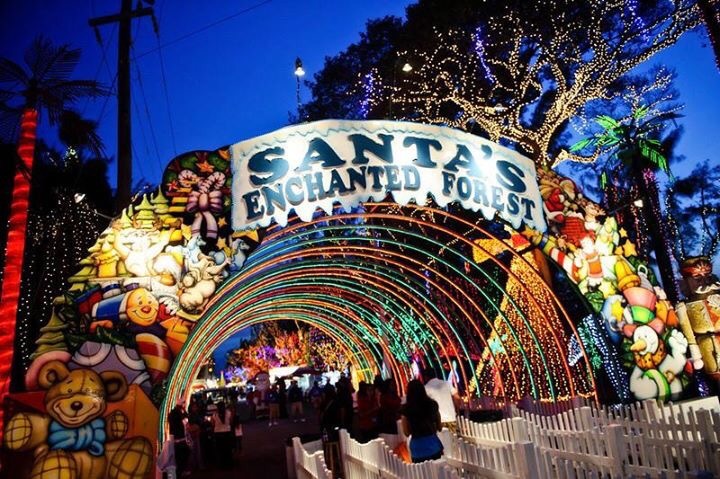 “Santa’s Enchanted Forest. 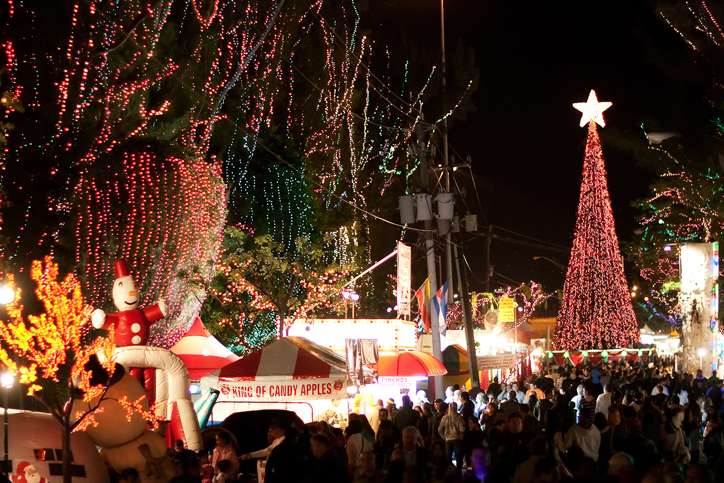 Come to see the lights at the wonderful Santa’s Enchanted Forest …” Don’t stop now. Keep singing! You are known to hum the tune after hearing it on the radio or seeing a commercial on television (check out this ad from recent years!). You’ve even inspired a few sing-a-longs at work and at home.